Boston: Little, Brown & Company, 1954. 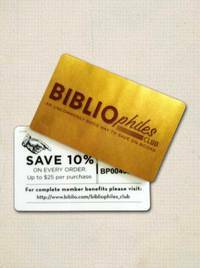 Book Club (BCE/BOMC) . Hardcover. Very Good/Very Good. 8vo - over 7¾" - 9¾" tall. Very good blue hardcover. Very good color pictorial DJ. (1954), 8vo, , 3-444pp. 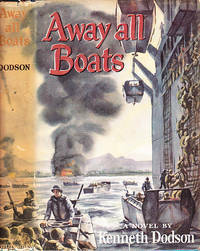 "Away All Boats tells the intimate and heroic life story of the attack transport Belinda. It tells of the ships and men that came in under naval bombardment, that landed our marines and GI's in battle, that took them wounded and dying off the blasted beaches at Makin Island, Kwajalein, Saipan, and Lingayen Gulf..."